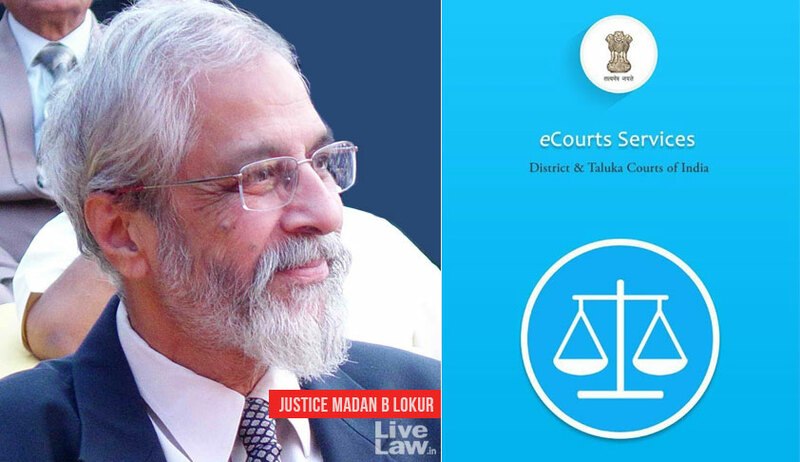 Since its launch, the e-Courts Services App has been viewed as a huge step towards digitizing courts and making entire justice delivery system a little hassle free. The app’s latest version, 1.4, is available for both Android and iOS. It provides information relating to cases filed in subordinate courts and most high courts of the country. The app lists down services under different tabs—Search by CNR, Case Status, Cause List, Calendar and My Cases. CNR is a unique number assigned to each case filed in district and taluka courts in the country. Case status can be searched by various options like Number, Party Name, Filing Number, FIR Number, Advocate Name, Relevant Act, and Case Type. The entire case history can easily be obtained. Information can also be searched by the Advocate’s name or his bar code. ‘Data Case List’ is a unique cause list option which generates a list of all cases of a particular advocate listed before all courts in the complex. A litigant or a lawyer can save all cases of interest using ‘Add Case’ button, which will be shown under ‘My Cases’ tab. Backup facility allows taking backup of saved cases on your mobiles.